In the last 16 years, Onyx has provided over 100,000 man-hours of mechanical design with challenging special concerns. 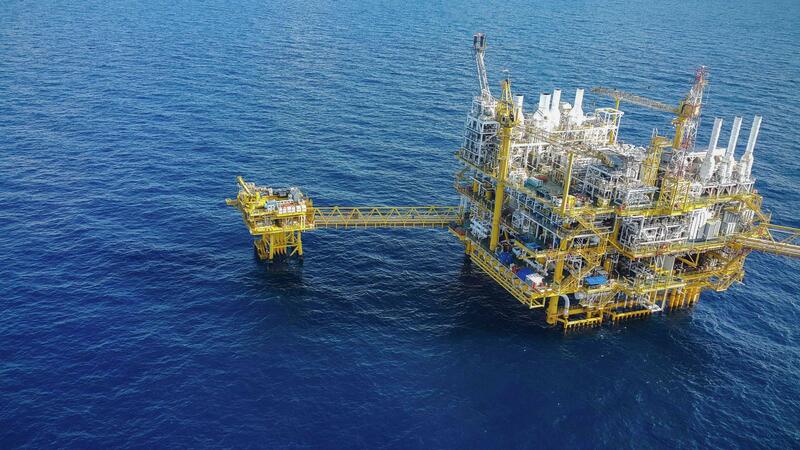 Onyx provided detailed design services for three separate topside modules including piping, mechanical and structural deliverables. Detailed design services for three separate offshore modules. 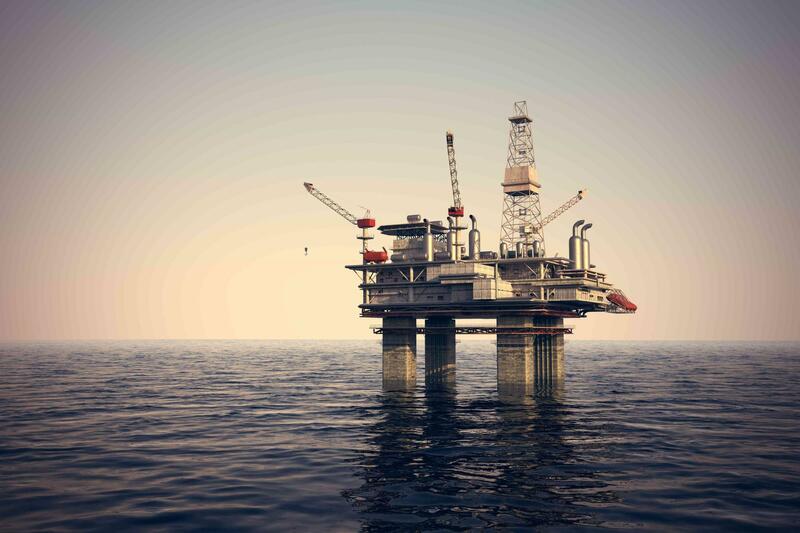 Rig designs included all piping, minor electrical and structural design. 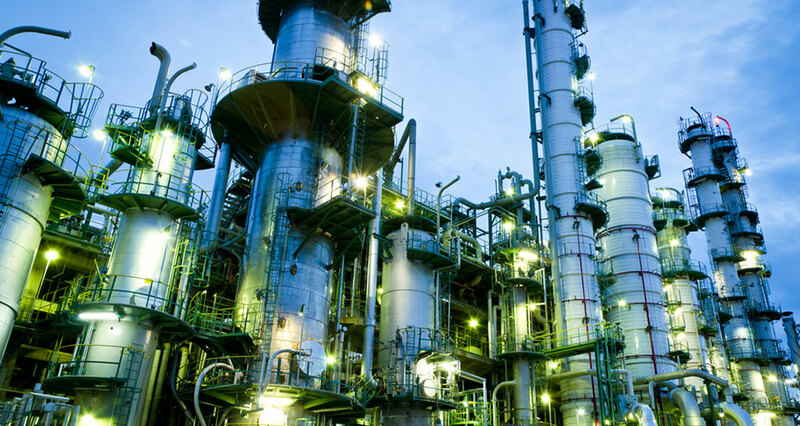 Design included general rig and platform drawings, crane and support structure, quarters building, engine packages, and other process facilities.